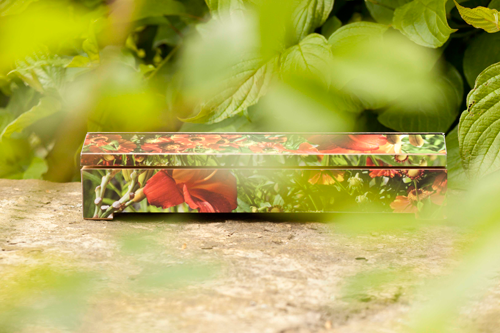 ASLAN has introduced ASLAN DP 100, a unique self-adhesive printing paper that is designed for the production of individual coffin decoration. Thanks to a special top coating, the paper is ideally suitable for digital printing with solvent, eco solvent, latex and UV-curable inks, which facilitates the production of single copies at little cost. In addition, the eco-friendly, PVC-free material can be safely used for both burials and cremations. ASLAN DP 100 is available in rolls of 50 m x 1,37 m.
For further information and samples visit: www.ASLAN-schwarz.com.